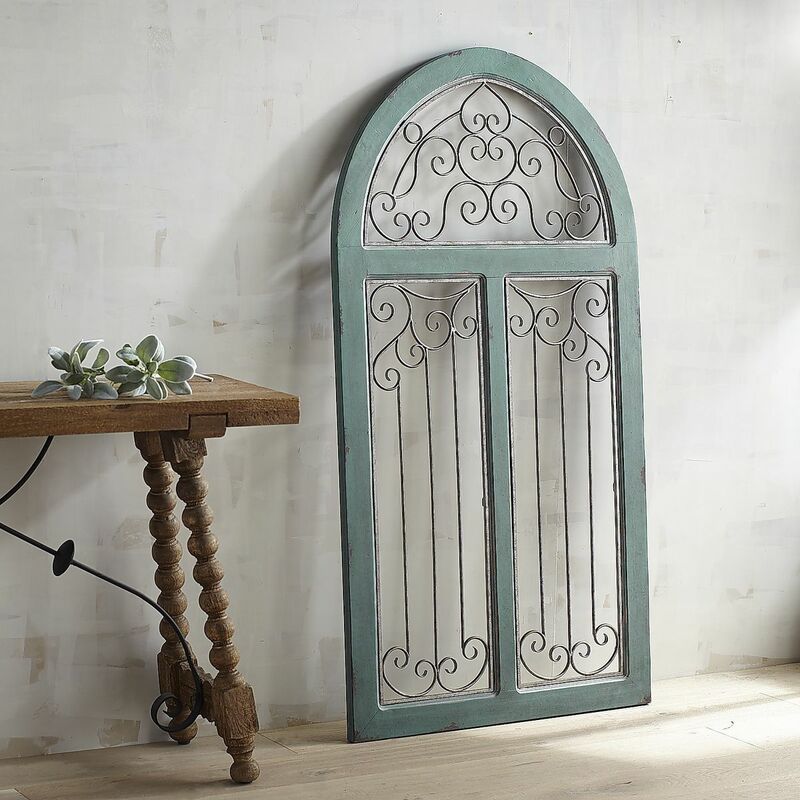 More of an architectural element than a simple wall hanging, the rustic wooden frame of this Blue Antiqued Arch Wall Decor encases Spanish-style scrolled wrought iron worthy of a Mediterranean villa. $189.Â Buy here. 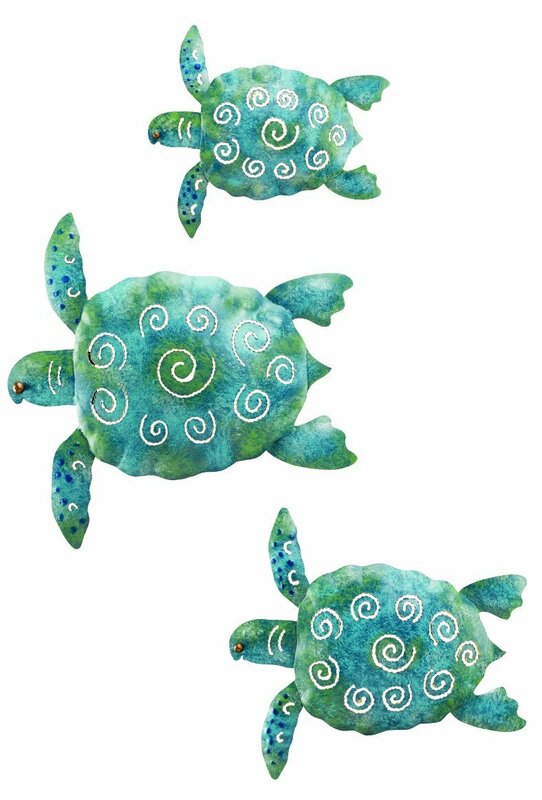 This Sea Turtle Metal Wall Art Set is perfect for your topical beach decor. Can be used indoors or outdoors. Set of 3. $22.50. Buy here. 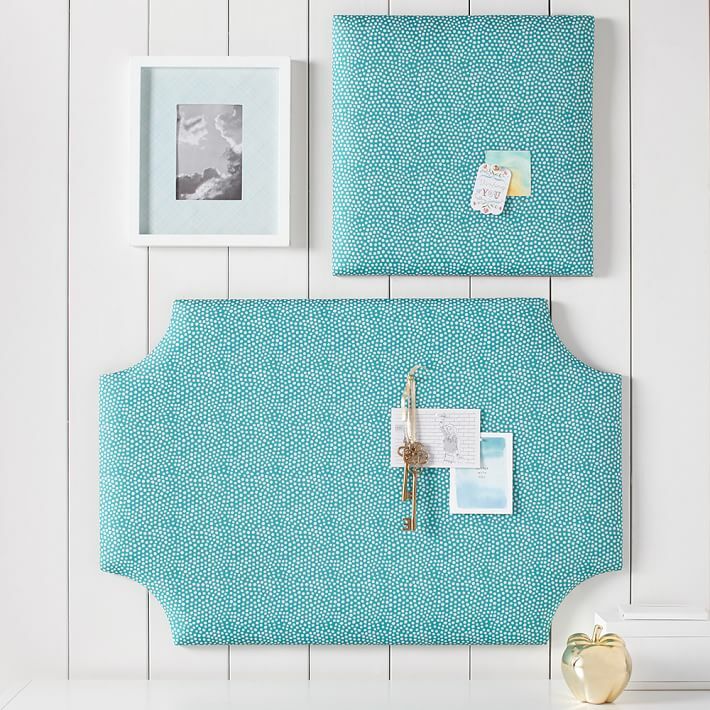 These polka-dot No Nails Fabric Pinboards are perfect for hanging photos, class schedules and to-do lists. Includes 20 push pins. Product comes with 3M adhesive tape on the back for easy, nail-free mounting. $39-$79 Sale $29-$59. Free shipping. Buy here. 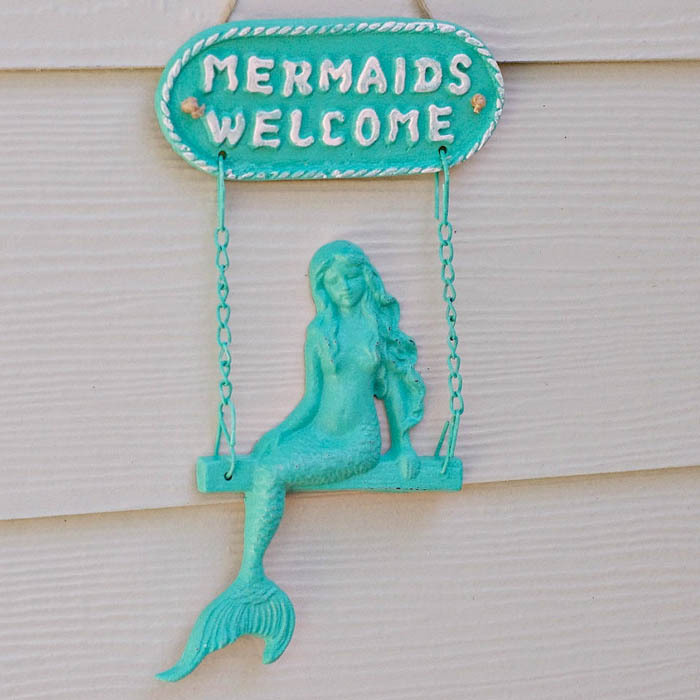 Are mermaids welcomed at your house? 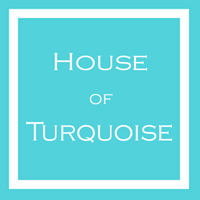 If so, you might need this Turquoise Mermaid Welcome Sign! 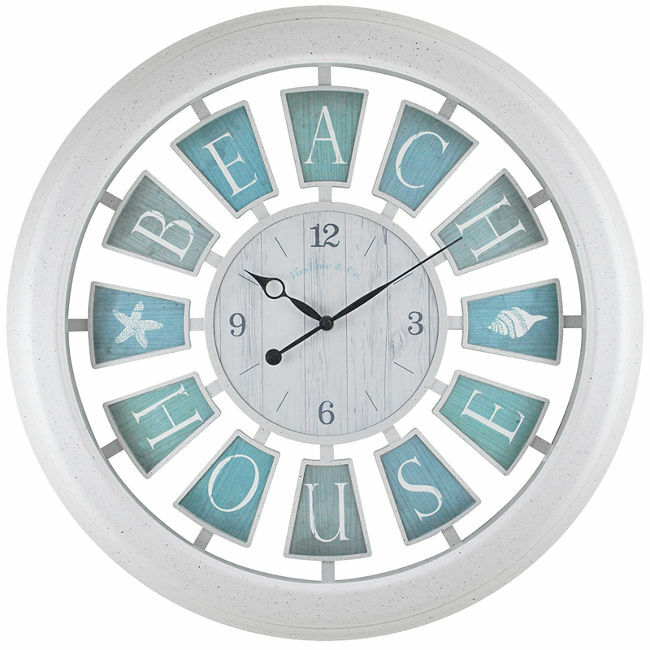 It would make the perfect welcome sign for your guests at your coastal home or beach house! Place it inside or outside. Shown in Seaside. $32. Buy here. 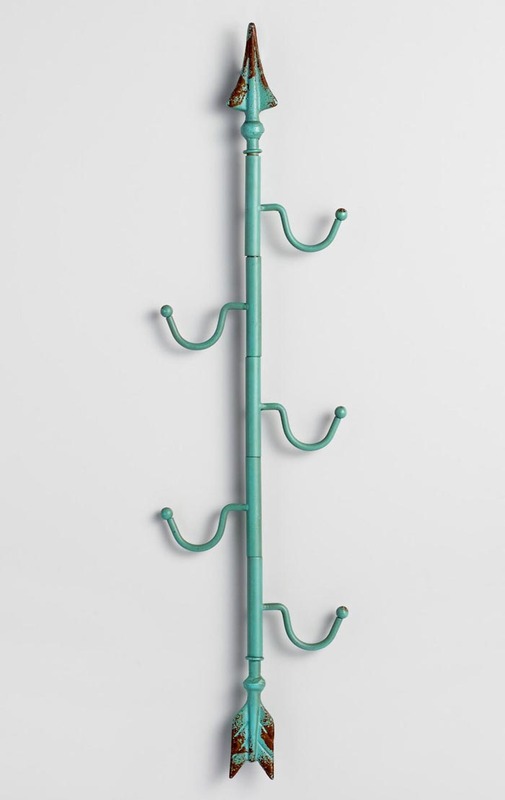 Finished in distressed aqua for a rustic edge, this whimsical Aqua Metal Vertical Arrow 5 Hook Wall Storage features five swivel hooks for hanging scarves, sweaters and dog leashes in the entryway. $19.99 Sale $15.99. Buy here. 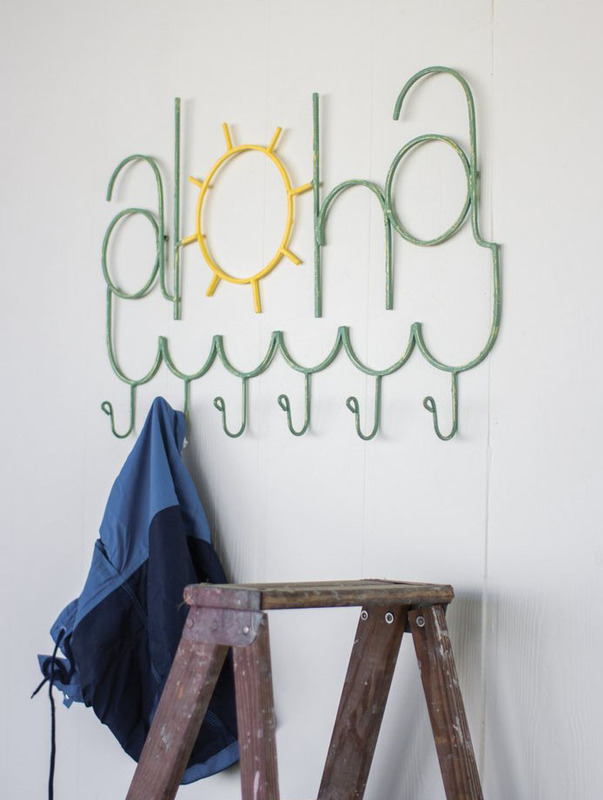 Bring a taste of the Hawaiian sunshine to your entryway or pool house with this cheery Painted Metal Aloha Coat Rack. 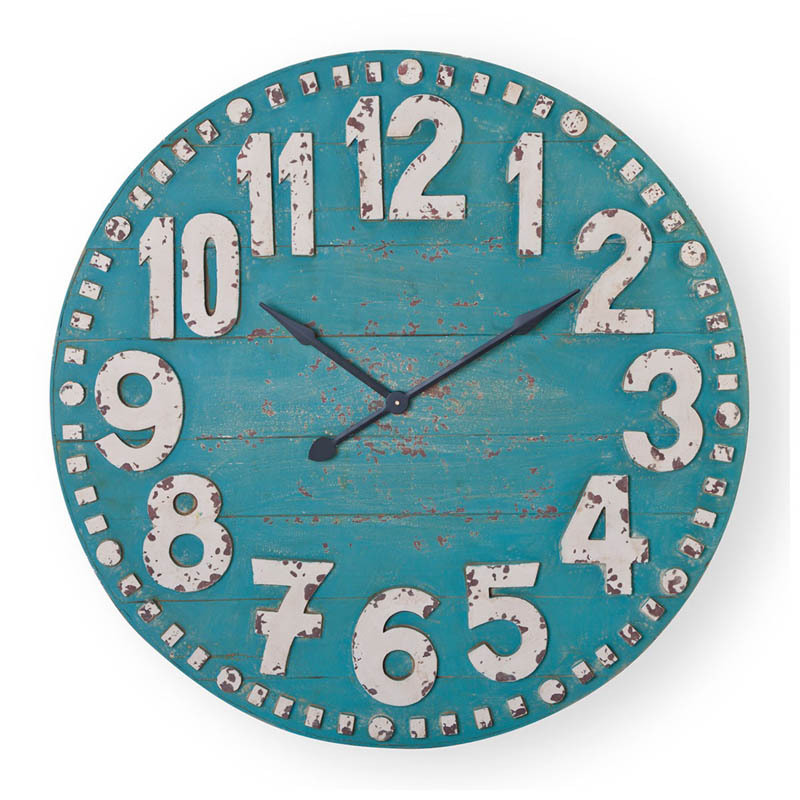 The color of the ocean will pop on this functional wall dÃ©cor! $64. Free shipping. Buy here. 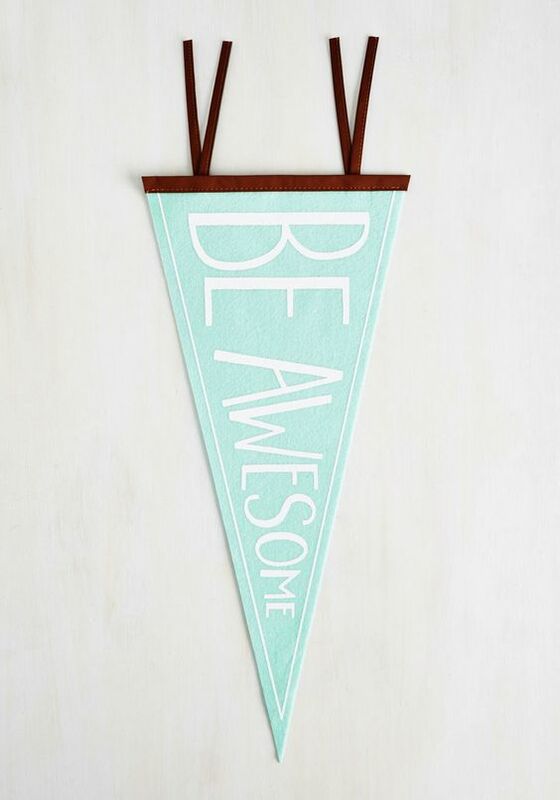 Showcasing a script of positive vibes and a tawny brown, faux-leather border, this pale blue and whiteÂ Be Awesome Pennant Flag in Sky is a resplendent reminder to always be your most authentic self! $14.99. Buy here. 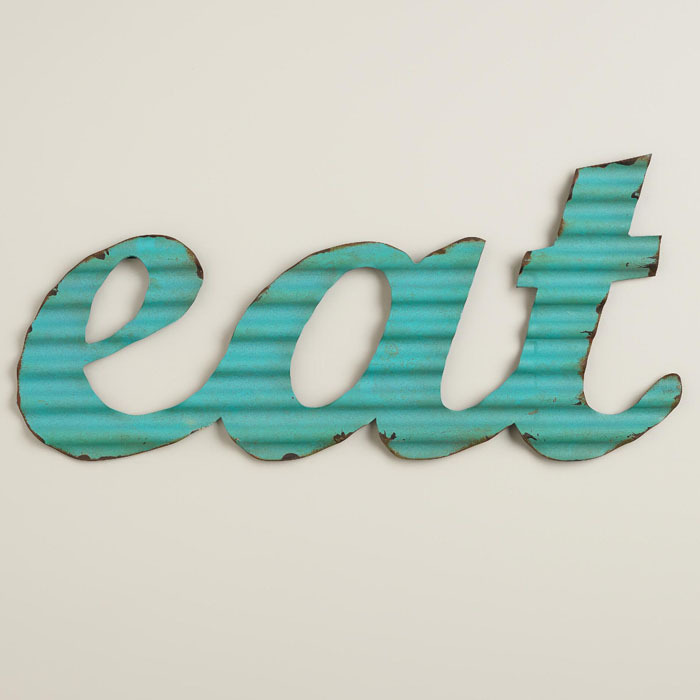 Add a vintage-inspired note to your kitchen decor with this Aqua “Eat” Metal Sign. 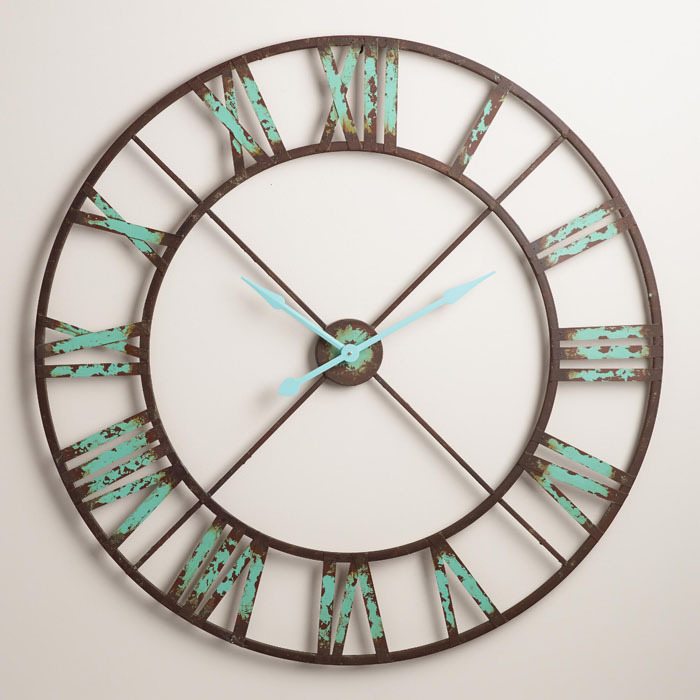 Crafted of rippled metal, it’s artfully antiqued for a timeworn appeal. $9.99. Buy here. 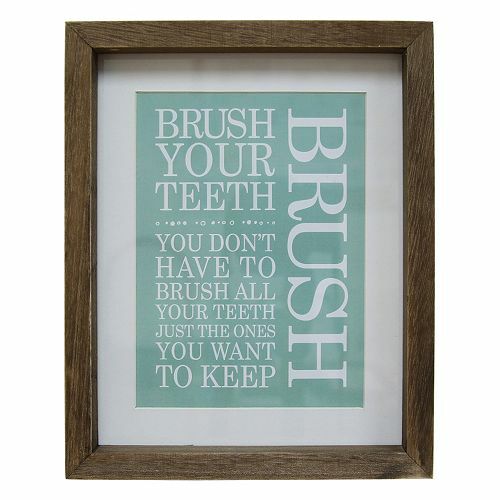 Add a fun touch to your bathroom with this “Brush” Framed Wall Art by Stratton Home Decor. 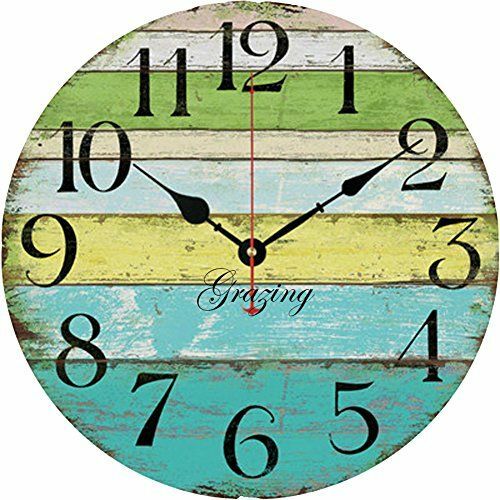 10″H x 8″W x 1″D. $19.99 Sale $9.99. Buy here. 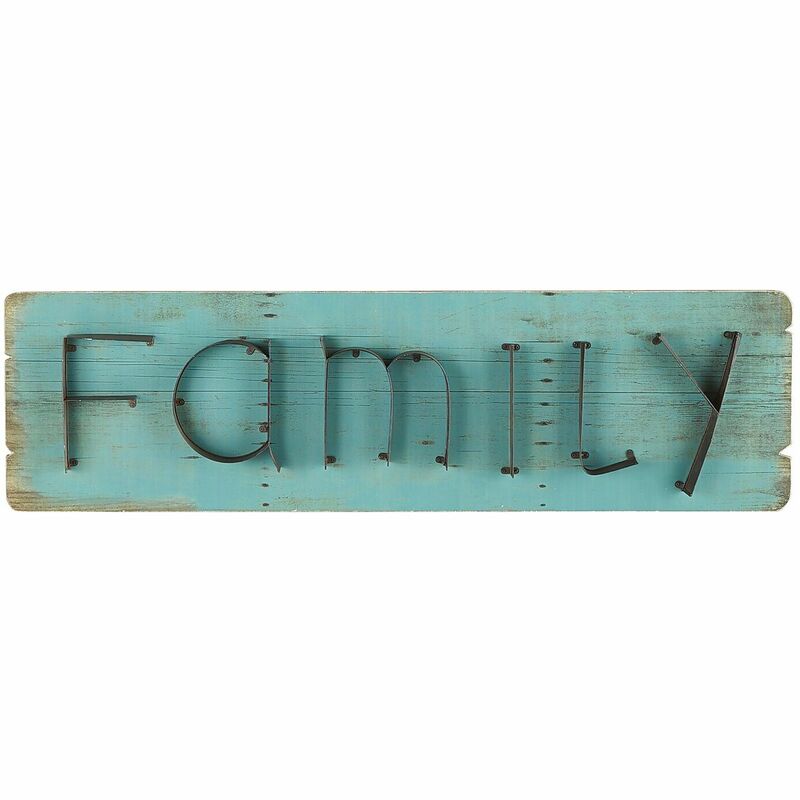 Make a simple but special statement with this handsome, woodenÂ Family Teal Wall Plaque with antiqued cast iron lettering. 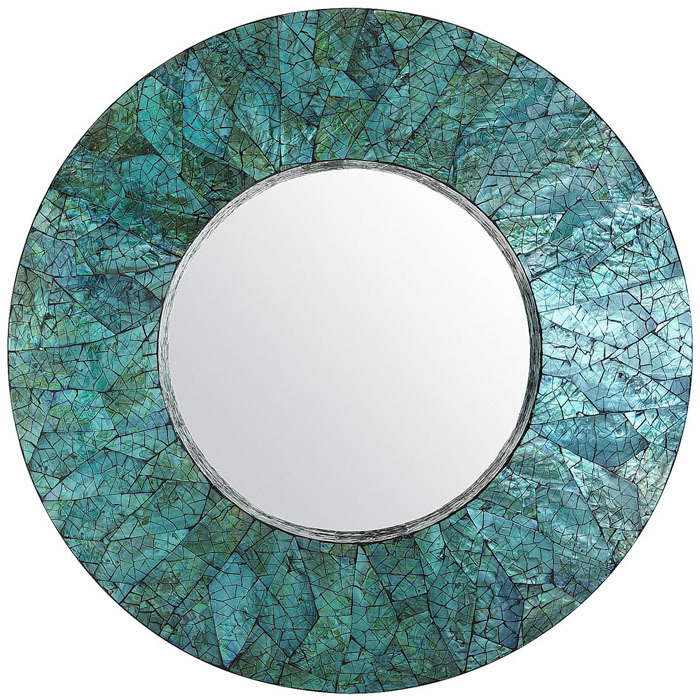 So wherever you feature itâ€”over your doorway, in a hall or above the mantelâ€”rustic charm follows. $79.95. Buy here. 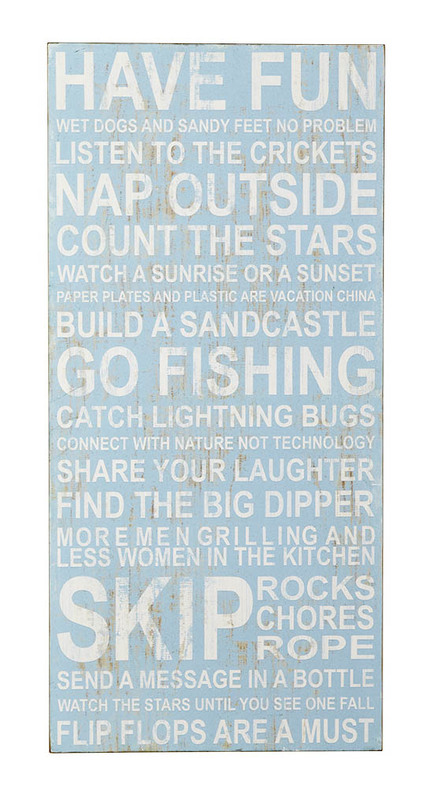 With a sea-worn look, this Vacation List Wall Art is a unique addition to a coastal space. 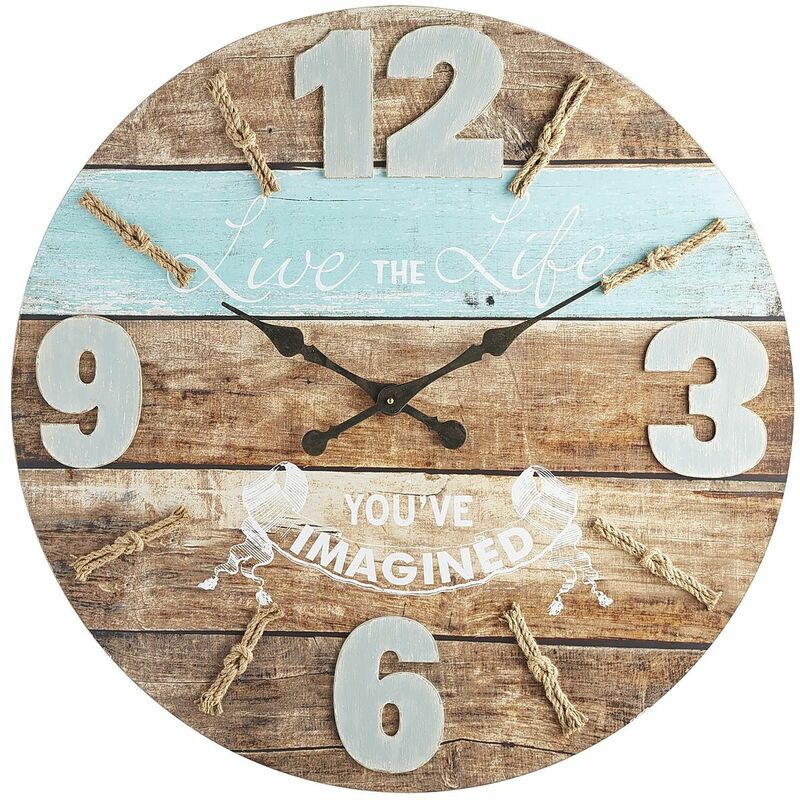 18″w x 1.75″d x 38″h. $79 Sale $49.99. Buy here.